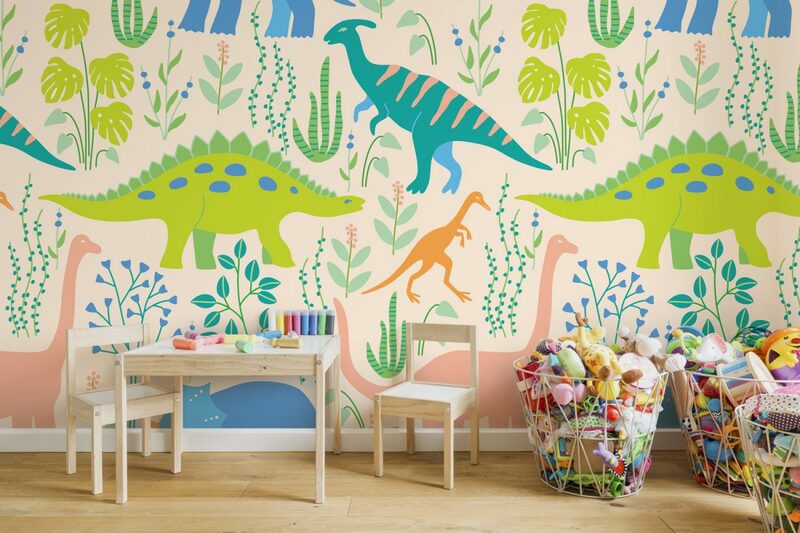 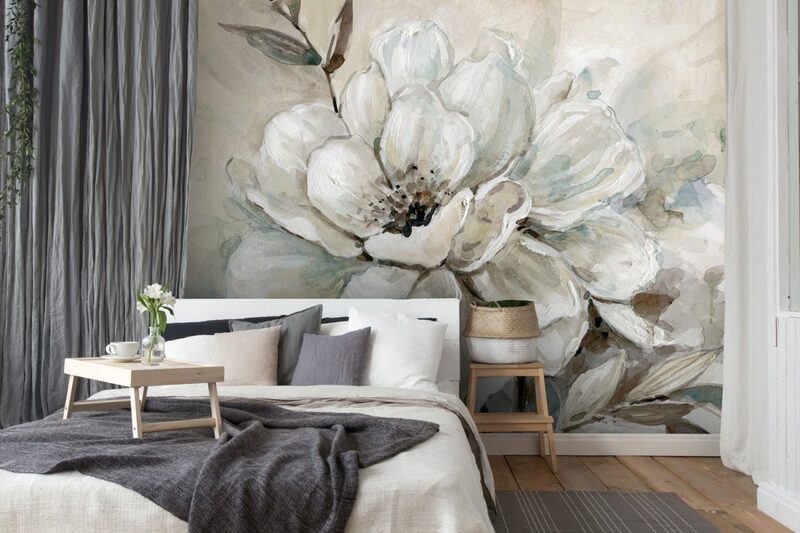 Wallsauce.com create high-quality made to measure wall murals that are shipped worldwide. 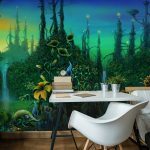 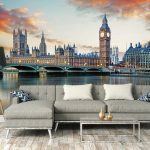 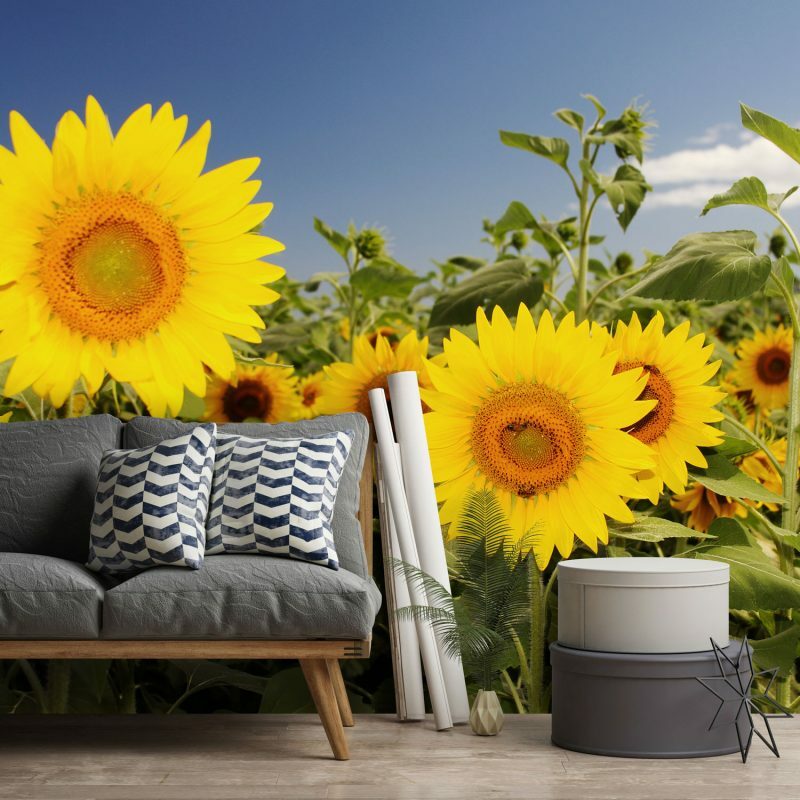 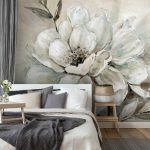 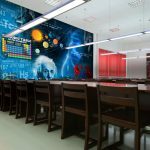 From breathtaking photo wallpaper to its designer collection and fine art library, Wallsauce.com has a variety of wall murals for all homes and workspaces. 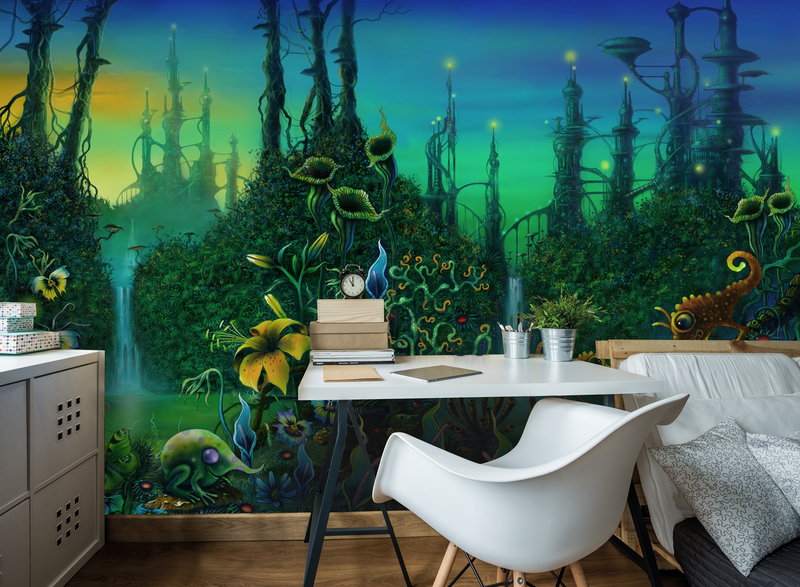 Alternatively, for that totally bespoke design, upload your own file or photo onto its website and create a totally custom wall mural. 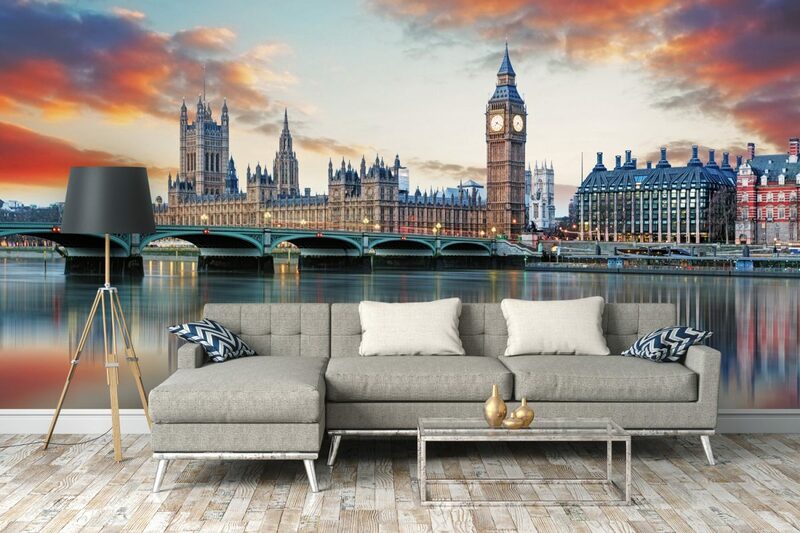 There’s a studio team ready to help you every step of the way. 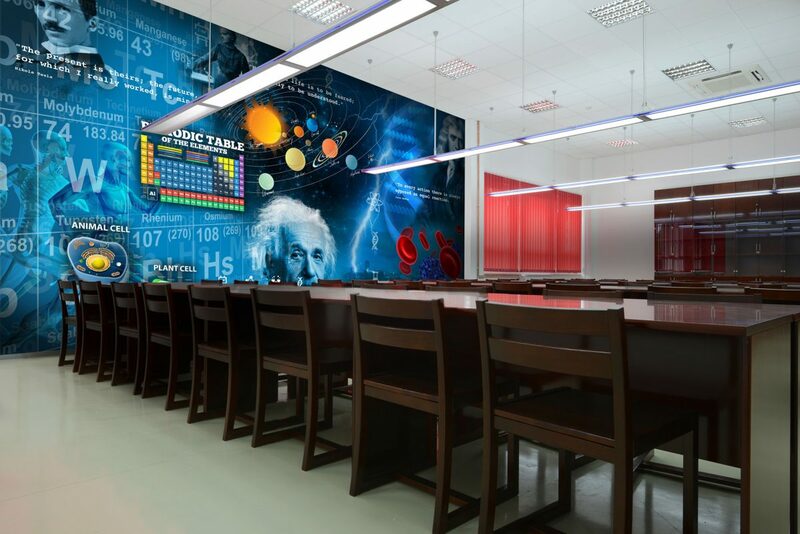 Visit Wallsauce.com for more information.